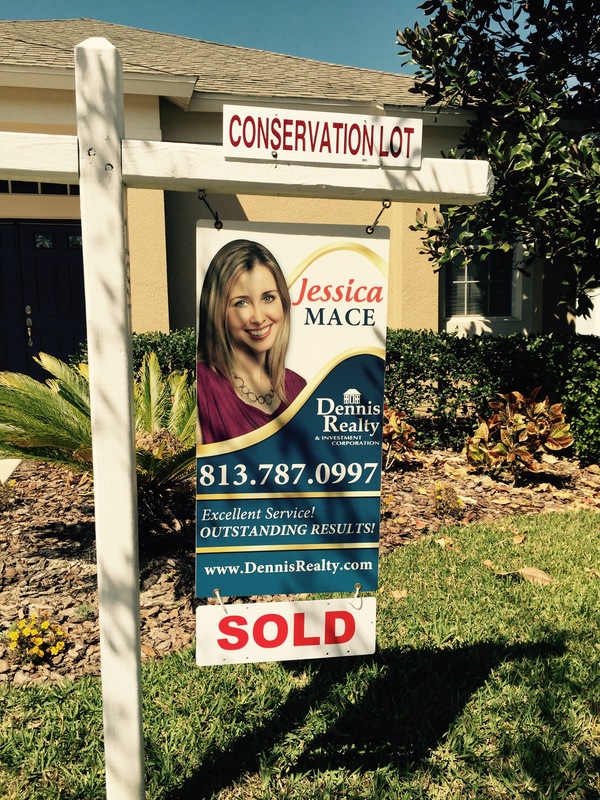 Jessica Mace is a residential REALTOR in Tampa Bay, Florida. As a team leader, Jessica has become an expert in helping clients list their homes for sale or find the perfect house to buy. Jessica handles all negotiations and strategy for her clients ensuring consistency and success in developing a reliable marketing plan. While Jessica’s team handles the more routine transactions and closing functions of real estate, Jessica is able to focus on the specific needs of her clients in marketing their home, finding the right buyer, negotiating terms and achieving a desirable outcome. Being a REALTOR is Jessica’s career and passion. She fiercely focuses on providing consistent customer service to everyone she works with. She and her team are self-motivated, empowered, inspired and committed to providing first class service to every client. She invests substantial time and effort into researching the market, becoming knowledgeable about the area, and finding out what works best for her clients. When you choose Jessica as your REALTOR, you get a full-service package. Jessica finds joy in seeing the smile on her clients’ faces as they walk away from a successful closing and maintaining lasting relationships with her clients and business partners.